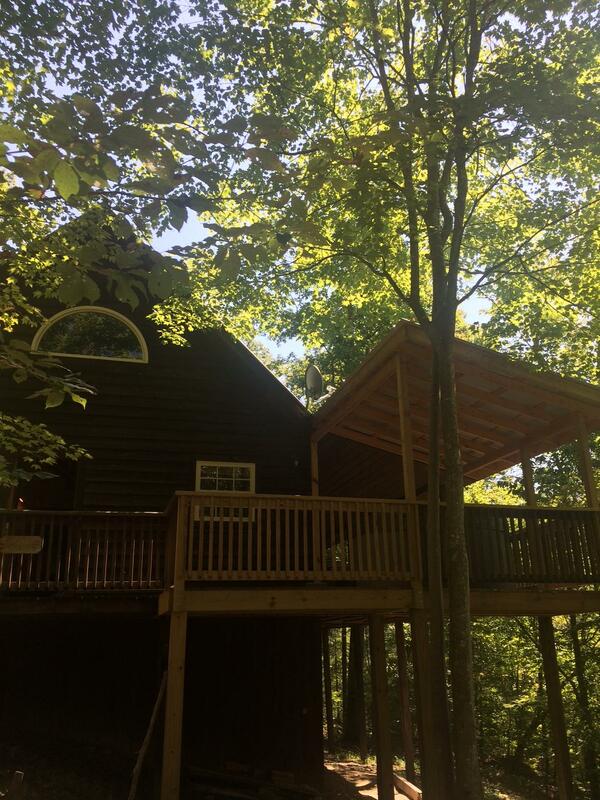 Cait's Cabin sleeps 6 and is located on the Red River Gorge National Scenic Byway. 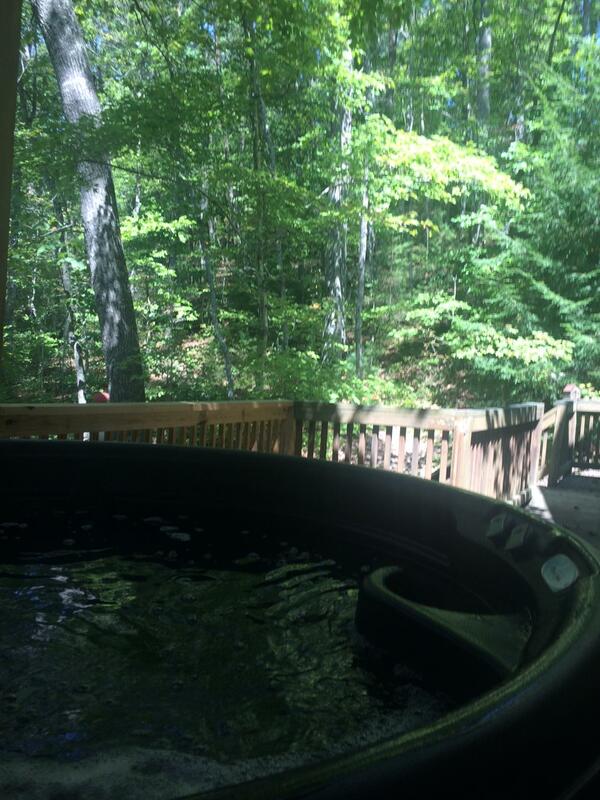 It has a covered porch with a hot tub for enjoying the sounds of nature. Cait's is a one bedroom with a loft. It has one king size bed, two queen size beds, and a sleeper sofa. 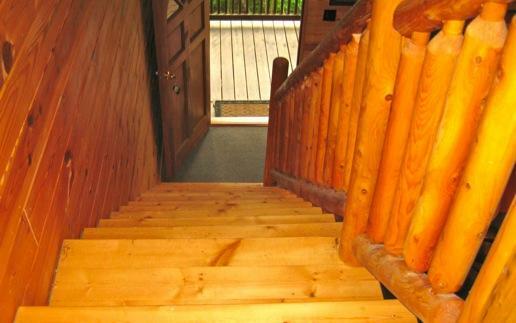 Enjoy the gas log fire place, Jacuzzi, satellite TV and the hot tub on the large deck. Sit on the porch while you grill out and take in nature. Front wheel drive required. 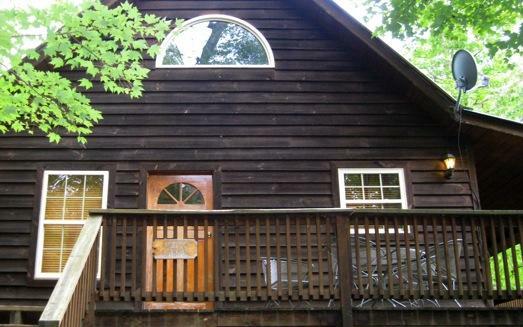 It is set in the woods with a wooded view. Maximum 1 pet. Thank you so much for the hospitality! We had the best weekend get-away! The cabin was clean, cozy and had anything we needed for a great stay. My family loved our stay at Cait's. 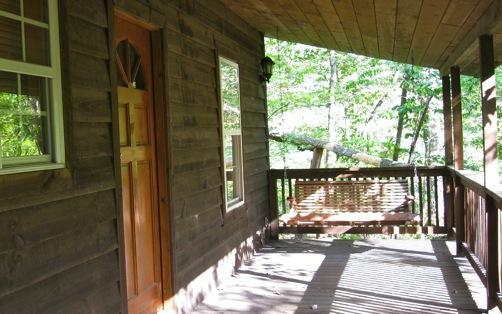 It is so peaceful and secluded and the cabin was great. Everything you need away from home. Even on 86 degree days it was so pleasant sitting on the covered deck, like being in a treehouse! We enjoyed the hot tub-so relaxing. Beds were very comfortable. The pictures online do not do it justice. We'll be back! We came to Red River Gorge for our wedding. Cait's was a wonderful cabin and we enjoyed our stay here. We had a few light bulbs out other than that we enjoyed ourselves and we would definitely stay here again. Maybe we will return for our 1 year anniversary. It was a beautiful place--Thank you. Cabin was clean and nicely furnished. The last bit of the driveway is a challenge with front-wheel drive so I would recommend bringing a 4-wheel drive vehicle. The deck area is secluded and the grill is nice to have. CANCELLATION/REFUNDS: All cancellations are fully refundable less a $50 cancellation fee if cancellation notice is received greater than 60 days before your scheduled check-in date. All cancellations must be made in writing ( email acceptable). For cancellations less than 60 days, Reservation Deposit is forfeited (unless dates can be re-booked). RESERVATION DEPOSIT: A 50% reservation deposit is required to confirm your reservation (check, cash, credit). SECURITY DEPOSIT: Any loss or damage to the Natural Bridge Cabin Company property can be deducted from your credit card including but not limited to the following: number of guests exceeds that which is listed on the rental contract, excessive cleaning/laundry or rearranging furniture that has been moved, replacement of missing items from unit (including towels), soiling of towels, linens and carpets, costs of cleaning beyond the normal, costs to replace keys and misuse of items belonging to the property. PAYMENT: Remaining balance payment is due no later than 30 (thirty) days prior to check-in date. It will be charged to the credit card that we have on file. 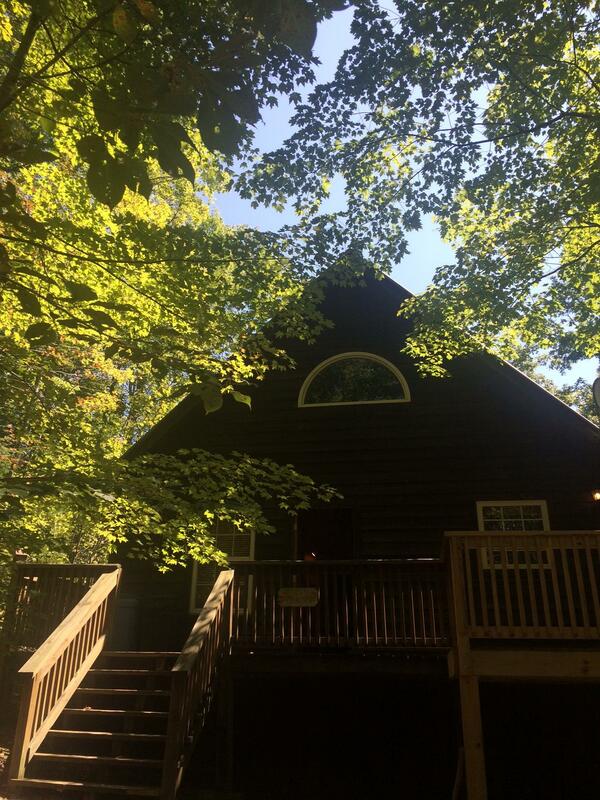 If payment is not received by the due date, Natural Bridge Cabin Company has the right to cancel the reservation.